iPhone Camera is a marvelous piece of technology capable of shooting videos in up to 4K. 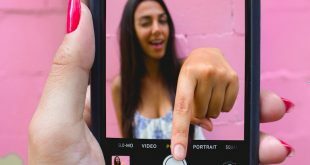 It is amazing but takes up enormous amounts of space on your iPhone, which is fine until you have to upload and send the video over the internet. Maybe you don’t have WiFi everywhere and data packs are expensive, emailing has a limit of 25MB and your time is precious. This makes us think is there an app for that compress iPhone video for Email? Yes, but looking for the right app is time-consuming and confusing, we’re going to save you that time by giving you a list of apps that compress video without any noticeable loss in quality. 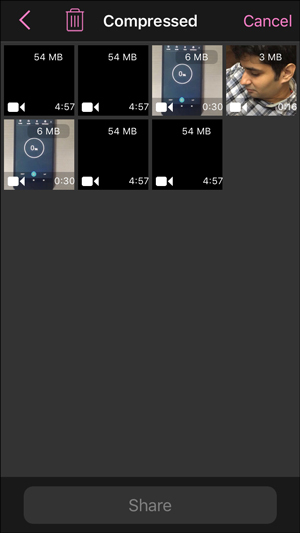 We’re going to test these apps with a 30-second video recorded in our iPhone at 1080p. 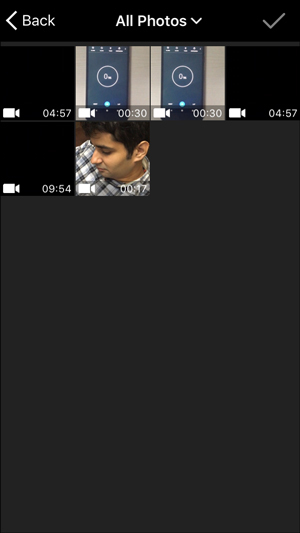 We’ll test to see the quality of the video output, the time taken to convert, and options after saving. This standard test would let us judge each app on the same parameters. Let’s begin. Smart Video Compressor is a very simple video compressor with a very clear objective. 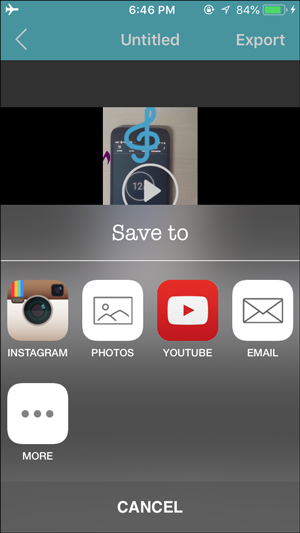 It lets you convert videos and share it on Mail, AirDrop, iCloud, etc. SVC has three modes which compress the video to different resolutions, Low, Medium and High. 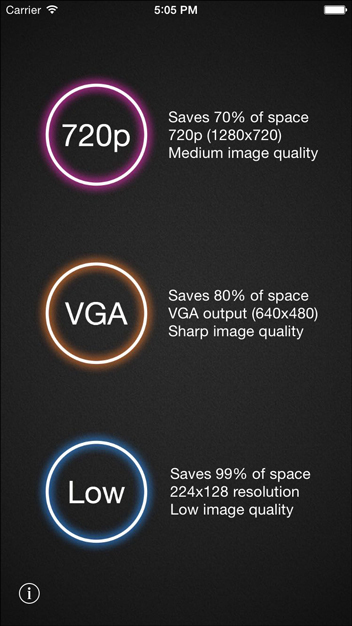 The sharp quality saves about 70% of the space and converts the video to 720p. It is best if you have a video with high detail and you don’t want to give up that but still the size reduced. The medium quality reduces the resolution 480p and compresses the whole video in almost 20% of the original video which is excellent for storing the videos as a backup on the cloud or if you want to mail the video and running short of Data. 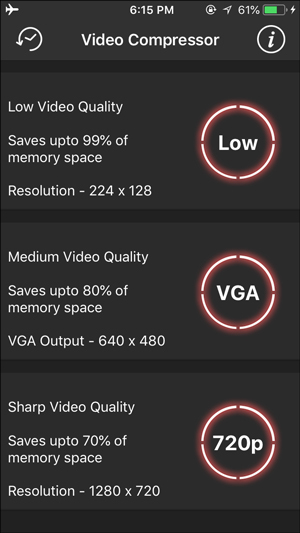 The low quality is 128p compression which would degrade the quality way too much and we suggest this option only when you have absolutely no regard for the video quality output. 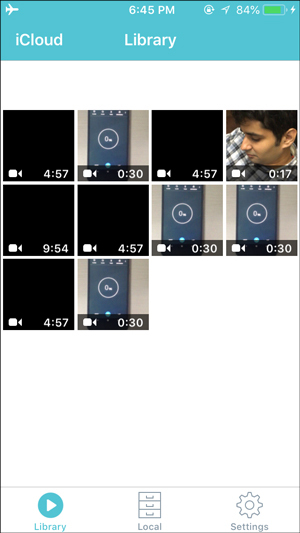 Once you have compressed the video, the app gives you the option to share it on Email, Airdrop, WhatsApp etc. Unfortunately, sharing doesn’t work for us except camera roll, but you can share in camera roll, and then you can share from there. However, it does not retain metadata in the free version, you can get that and a few additional features in the paid version. Pros: quick compression, easy sharing over iCloud. First, we took a 5 min video that we downloaded from YouTube and ran it through the app. 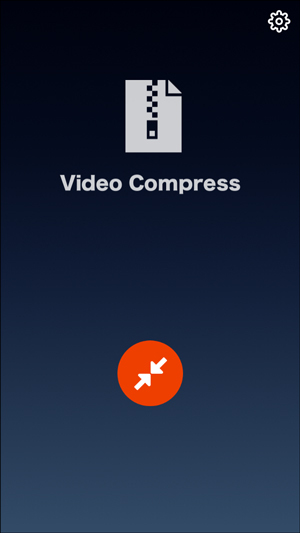 Sure you can compress videos with the above app but with only one output format, MP4. 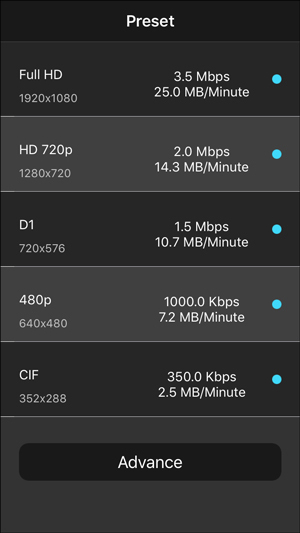 VideoMaker is not a different app, it has the same objective as the other apps but you get to choose the output file format. You can save the files as MP4 or MOV based on your preferences from the settings. 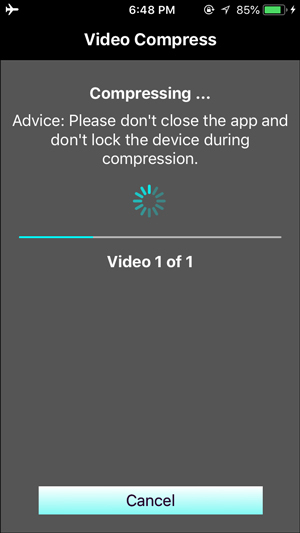 To begin the compression of videos, you first tap the button in the middle of the app and choose your file from your iPhone, multiple files are not supported and you can’t upgrade it either. It shows you a preview of the file and you can begin the compression by tapping the check button on the top right corner. It shows a bar which can be adjusted to change the output file size. After selecting the right size for your file, press the download button and done, your video is compressed in a matter of seconds. 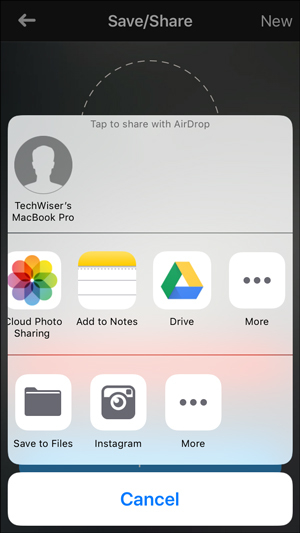 You get two options, either you can save it to your phone or share instantly to iCloud or other apps that store videos. Pros: adjustable size bar and you can see the estimated size. Cons: you can’t select multiple videos. Like the previous one, we took a 5 min video that we downloaded from YouTube and ran it through the app. After compression 38 MB (720p) in 36 seconds. 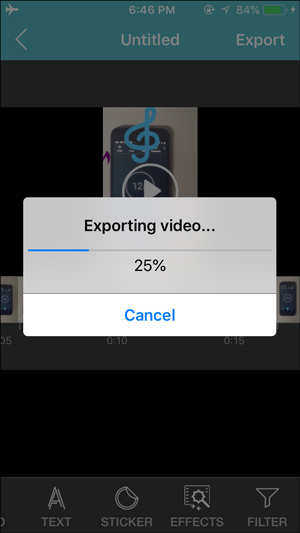 You’re going to need a different app if you’re going to compress a batch of video files in a go. Video Compress- Shrink Vids is an excellent choice for this purpose. Although the free version supports only one video of 3 minutes to compress at a time. The paid version works great and allows an unlimited number of files to be converted. 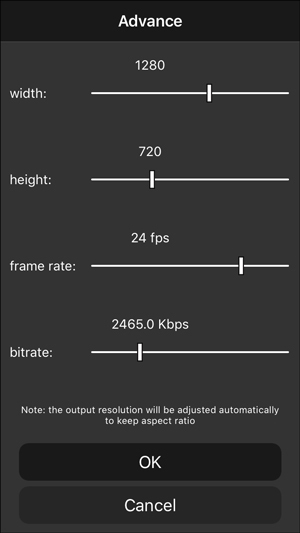 You select the files which you want to be converted and it takes you to the screen where you set the resolution and can also adjust the bitrate of the output file. After choosing the parameters you can begin compressing the continue button. It also displays what will be the output size of the files which gives you an idea to change the parameters based on your estimate. 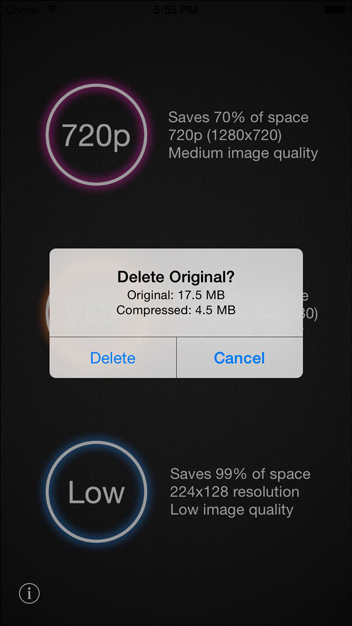 After the videos are compressed you can choose to keep or delete the original files. The files are saved in the photos app and make the sharing even easier. 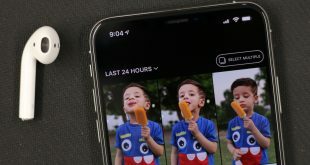 It doesn’t have a sharing button in the app and the destination location of saved videos in the Photos folder and you have to share the video by going to Photos app for the file. Pros: efficient compression speed, multiple file compression at once. 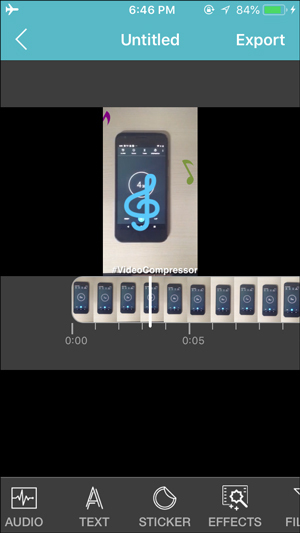 Video Compressor is a small app that compresses the videos recorded from your iPhone. It is a paid app on the App store and comes with no ads. 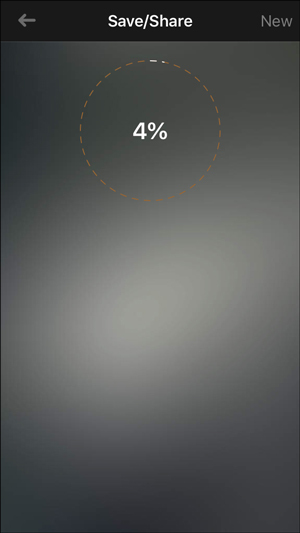 The compression is easy and saves up to 80% of space on your Phone. The first thing that you see on the app is the option to choose output quality. 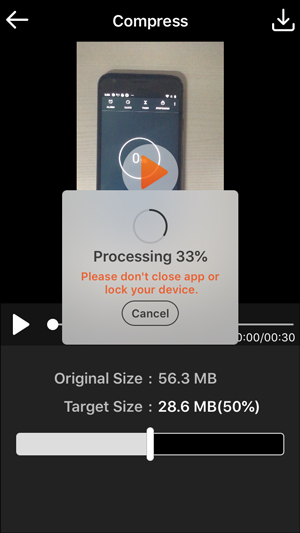 Then you proceed to select the video input from your Photos app, you can trim the video to get rid of any unwanted footage and then compress the video. 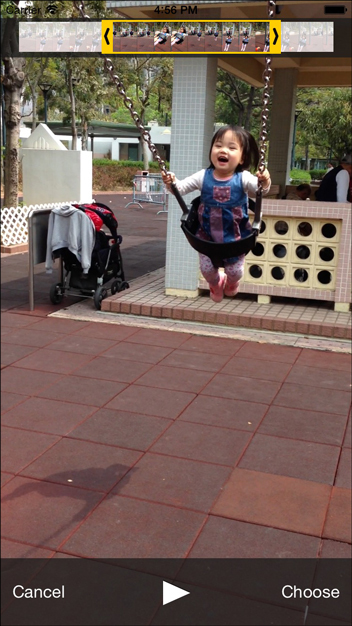 The output is saved in compressed videos folder in the Photos app. Pros: easy compression and trimming option. Cons: can’t share directly to drive or cloud. 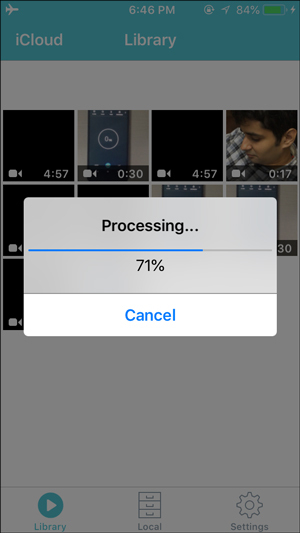 This one is the best-paid app to compress iPhone video for Email. 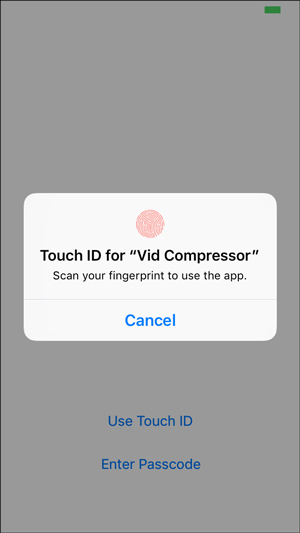 If you’re going to compress a bunch of files and want a very easy to follow steps, Video Compressor Gold is going to be very useful. 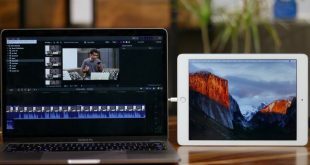 It can do multiple videos at once and shows a very intuitive feature that is the file size which helps in getting an idea of how much you want to Shrink the video. The first thing you notice when you open the app is files in your Photos App with a little indication of file size on the bottom right of every file. you can also sort the files according to date which is very considerate of developers to include. you can choose multiple files at once. It shows the before and after stats for each file and you can adjust the bitrate and change the preset. It calculates the adjusted size and shows you side by side for better clarity. You hit the compress button and everything is done automatically. you just have to wait for the progress circle to complete. you can then share the compressed files one by one. you can directly upload it to Instagram or save it to iCloud or Drive. Pros: sort files by size and date, compress multiole files at once. 6 videos took upwards of 5 minutes. One of the better apps if you want more than just a Video Compressor, it is also a basic editor that has cool effects and filters. It has a passcode as an added security feature. The free version works great for basic compression but has annoying ads after every step. Though you can purchase the Pro version which would remove all the ads and unlock a number of cool features which we’ll discuss in a bit. 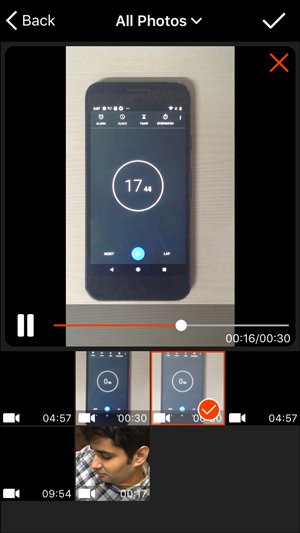 The first page shows you the library where all the video files are displayed, you choose your app and select the output video quality. The compression is very quick and your saved files are saved locally. You get the option to directly share to FTP, Mediafire, Drive in the Pro version. 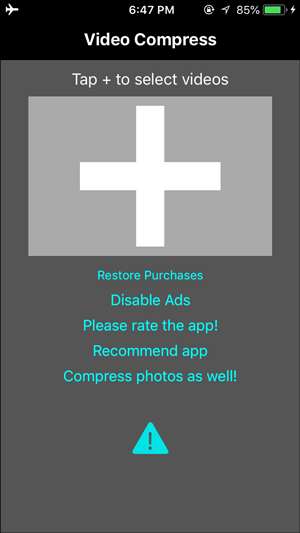 However, you can export to Photos app, youtube, Instagram and Email in the free version. The editing feature is great and you can unlock all the features in the pro version. The free version has limited features like join videos add text and effects that are great nonetheless. The paid version offers complete ad removal and stickers and an option to add voice-overs and music to videos. Pros: Editing options, export to different social media directly. We also tried online sites, but that didn’t work on iPhones. You can try WhatsApp to compress videos as well but you would have to use a computer and WhatsApp web. 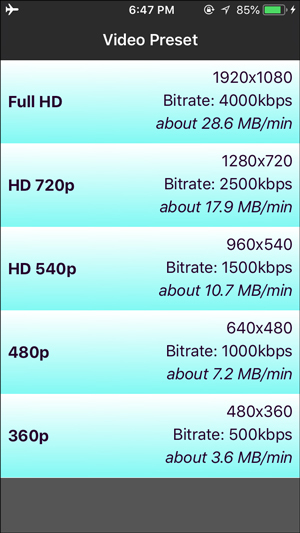 Every app listed in this article solves the video compression problem some more than others. You can try Video Compressor Gold and Video Compress-Shrink Vids for multiple video files at once. Vid compressor for email connectivity.